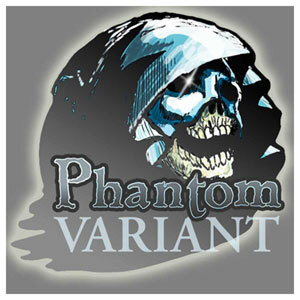 Conspirator Brock's Basement: The Phantom Variant Is Here! As some of you already know there was a huge uproar among retailers when the Walking Dead Ghost variant was only offered to a few select stores. It was an obvious "who-you-know-behind-closed-doors-deal" to get these variants. Well those stores can have their Ghost variant, because we at Comics Conspiracy are going to be one of a handful of shops across the nation to get and sell the exclusive Phantom Variant. This variant was created with no secrecy or shady practices. Everyone know what shops are getting these variants, and since we are a part of this Phantom Variant Group of retailers we will be able to bring you exclusive covers to some of the hottest books on the market today! Order yours here, or stop by the store for an in house special deal on this exclusive variant. Don’t miss out on these books, cause once they’re gone, they’re gone for good!